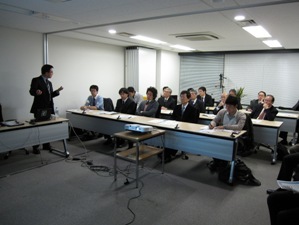 The9th JRRN River Environment Mini Lecture was held on December 22, 2011. First, an overview of economic growth and environmental issues across China was provided, and then an explanation of the actual condition of water environment pollution and impact on the ecosystem were given. 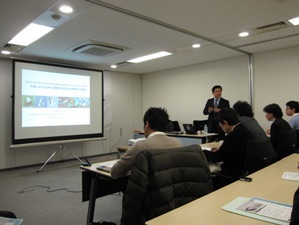 In addition, a detailed explanation of the following was given: efforts to improve the deteriorated water environment in China, specific case examples of river restoration, and the direction for nature restoration by river projects based on the 12th five-year plan.